TWO VERY DIFFERENT DEVELOPMENTS from the early 1980s are important landmarks in the recent history of urban design and street design. Battery Park City, a ninety-two-acre extension of Manhattan in the Hudson River that was built on landfill from the construction site of the World Trade Center, has office towers, mid-rise and high-rise apartment buildings, and stores. 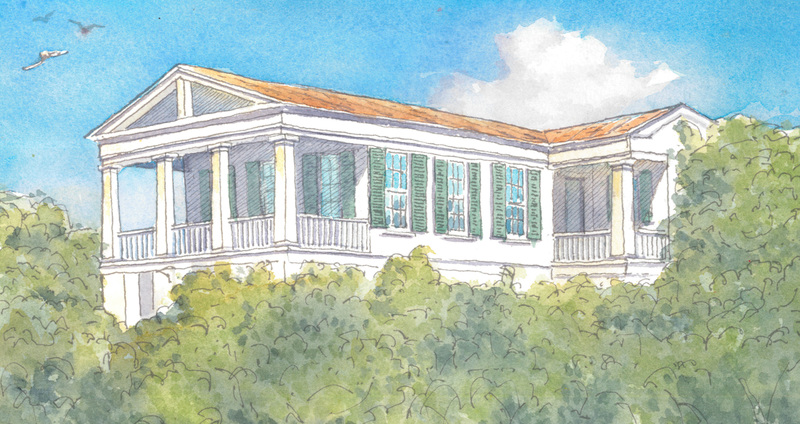 Seaside, Florida, an eighty-acre development on the Florida panhandle, is a resort built in the form of a town. 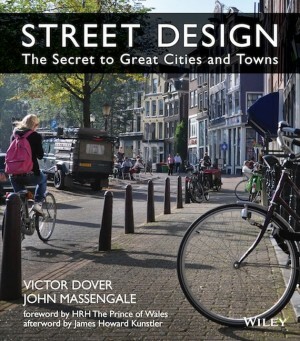 what the two places have in common is that their streets were designed with many of the placemaking principles outlined in this book. Both projects were a radical departure from conventional practice of the time. 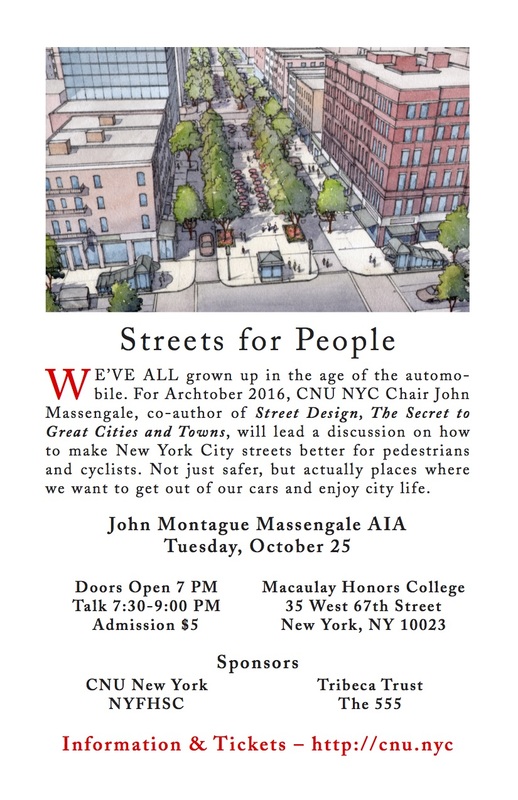 The histories of both demonstrate how auto-centric regulations across the country hinder the making of good streets. I RECENTLY spent a week in Seaside, where I was once Town Architect. In honor of Seaside, I’m uploading two essays from Street Design, The Secret to Great Cities and Towns. The first is a general essay on Seaside and New Urbanism. The second, below, is about the first street in Seaside, Tupelo Street. Tupelo was also the only street when I began my job as Town Architect. 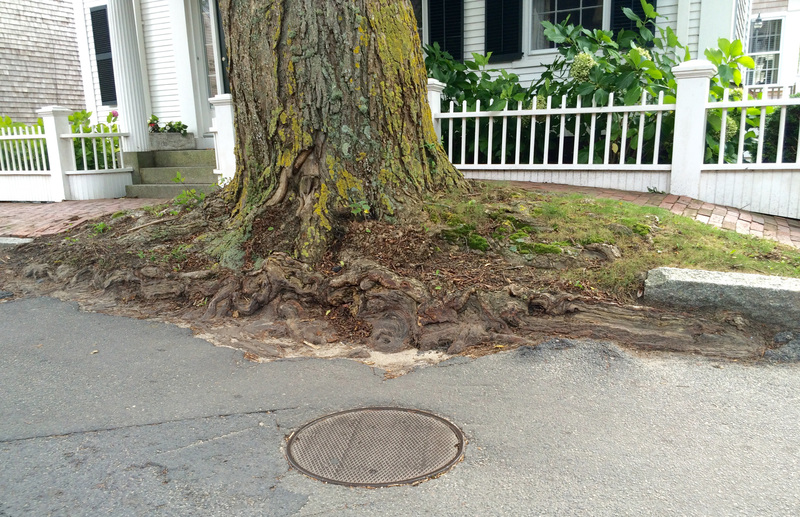 Urbanism takes time. Fifty years might pass before the last streets, parks, or buildings drawn in a master plan are completed. Or, during those fifty years, there might be two new master plans. 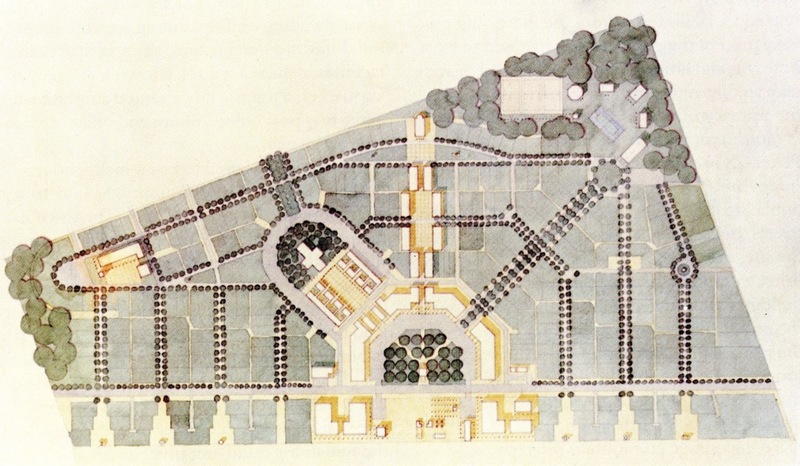 Most of us involved in urban design will be dead before any of our plans are fully built out. Jane Jacobs Square, New York, New York. © Massengale & Co LLC, watercolor by Gabrielle Stroik Johnson. Before & After: Looking south on Bleecker Street from the intersection of Bleecker and West 10th Streets. 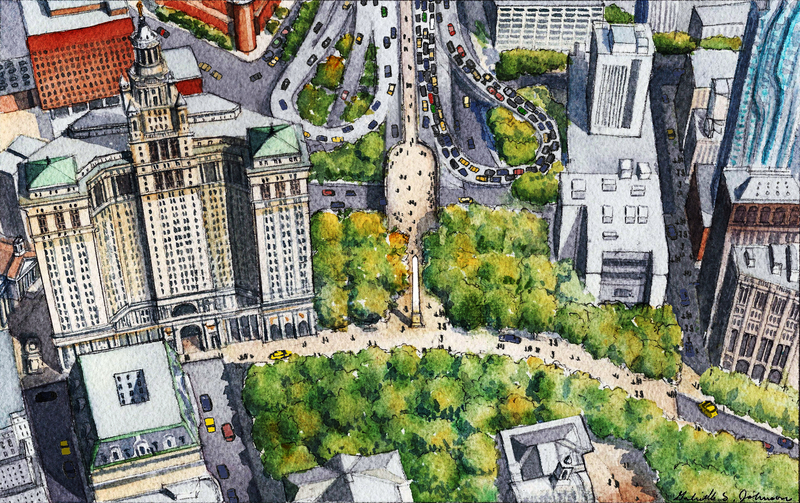 The debate continues over how to make New York City’s streets less crowded, safer and better for people as well as cars. Some, like Gov. Andrew Cuomo, call for congestion pricing in Manhattan, although so far the New York State Legislature has not allowed that. Mayor Bill de Blasio and groups such as Transportation Alternatives promote Vision Zero, aiming for zero traffic deaths in New York City by 2024. TOM WOLFE died last week. Here’s a story about a kind thing he did for me over 25 years ago. I was in the lobby at the Newington-Cropsey Foundation, where I had been invited to speak at an architecture conference. The keynote speakers were Tom Wolfe and James Howard Kunstler, but Jim had to cancel, and he recommended that they invite me to speak in his place. When I got there, it was clear that they were wary. I was young, they didn’t know me, and this was a big day for them. I was standing at the registration desk, feeling awkward, when Tom Wolfe walked in. 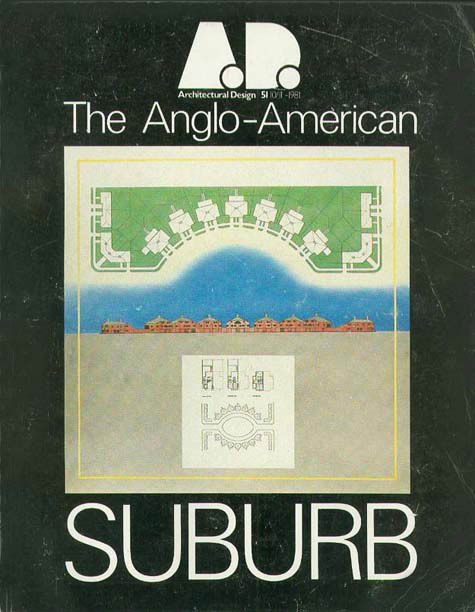 A LONG TIME AGO, I turned on “All Things Considered” just in time to hear someone talking about suburban sprawl. He spoke for about a minute, succinctly saying things I was thinking about but had not said as well or concisely. “We have been speaking with James Howard Kunstler, who lives in Saratoga Springs, New York,” the announcer said, and I called information to get his phone number (which shows how long ago this was). I called him. He answered, and I started to introduce myself. He had interviewed me a year or two earlier for The Geography of Nowhere, but I had forgotten. 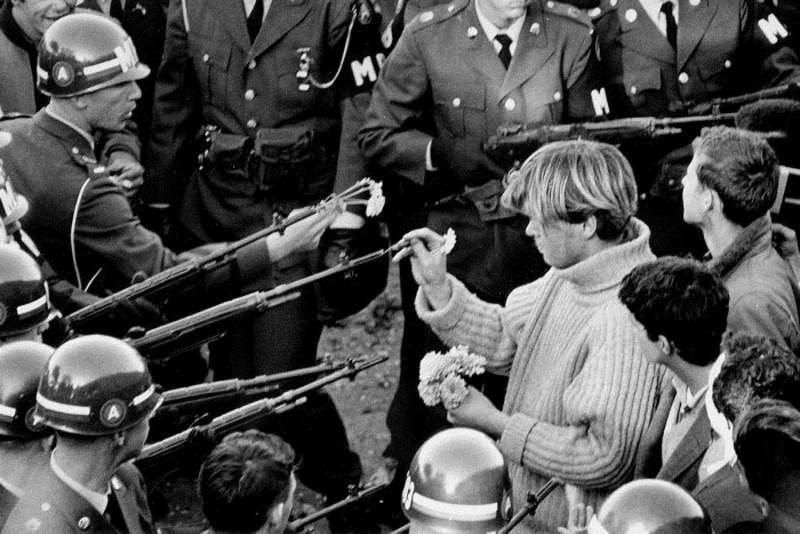 When I was high school student – a Washington march against the Vietnam War in October 1967. The view from our apartment Friday, Saturday, and Sunday. 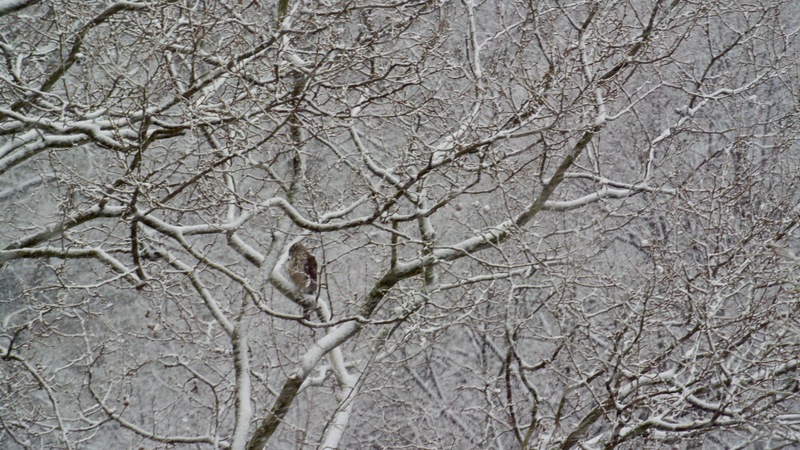 WE SAW HIM around 10 am, seemingly waiting out the snowstorm. Around 12:15, when there was a break in the snow, he spotted lunch flying by and took off in pursuit. What’s the difference between traditional and neo-traditional design? Probably not what you think. More on traditional and neo-traditional design after the photos. 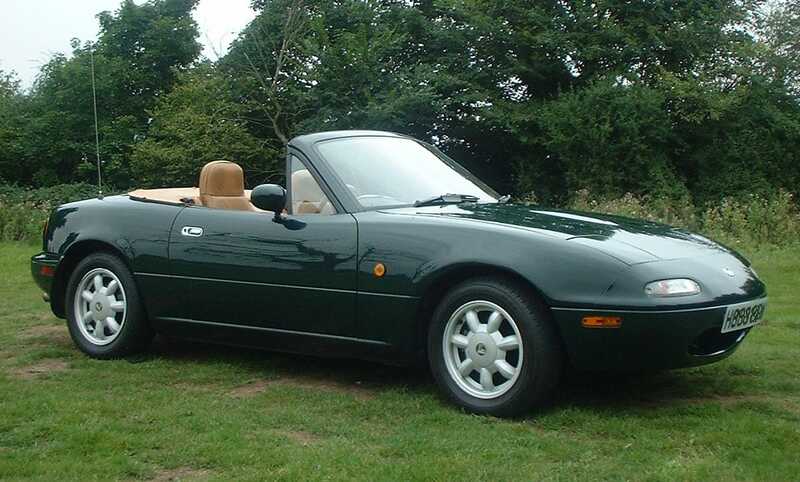 Mazda Miata, in British Racing Green. 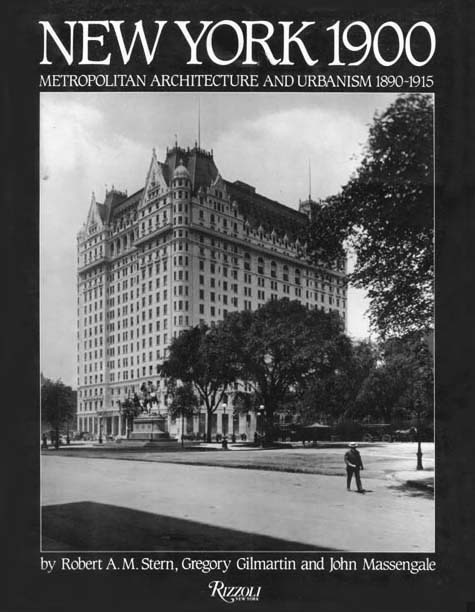 Jacobs wrote about affordable housing in Death and Life in a chapter she called, “The need for aged buildings.” Good cities need old buildings, she said. That’s because the cost of new construction requires landlords to charge high rents to cover their costs, rents that only wealthy tenants and the most profitable businesses can afford. 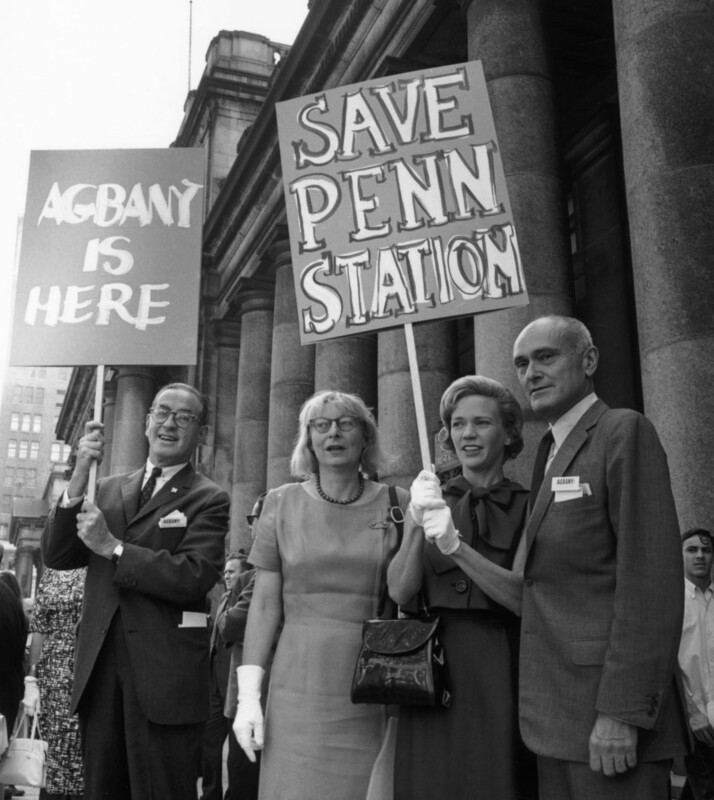 Demonstrators protest charges against activist & author Jane Jacobs (not pictured), New York, New York, May 8, 1968. 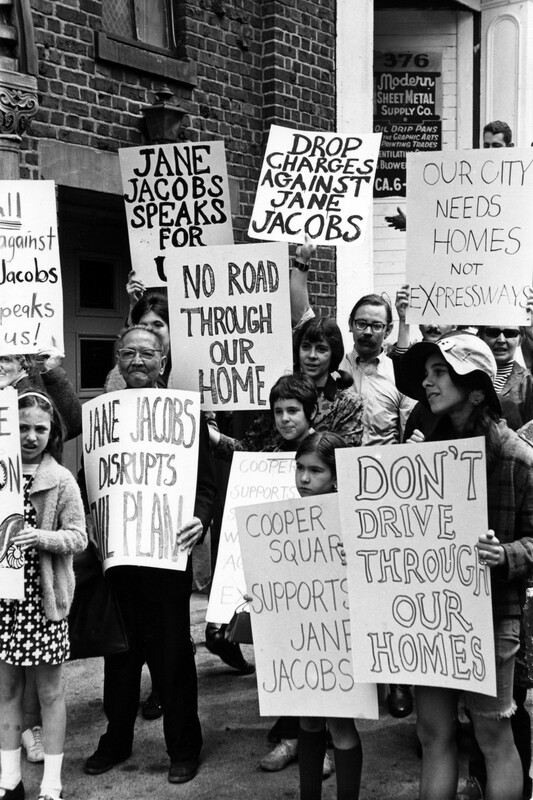 The then 51-year-old Jacobs had been arrested and charged with inciting a riot at a protest of the proposed Lower Manhattan Expressway. I.N. 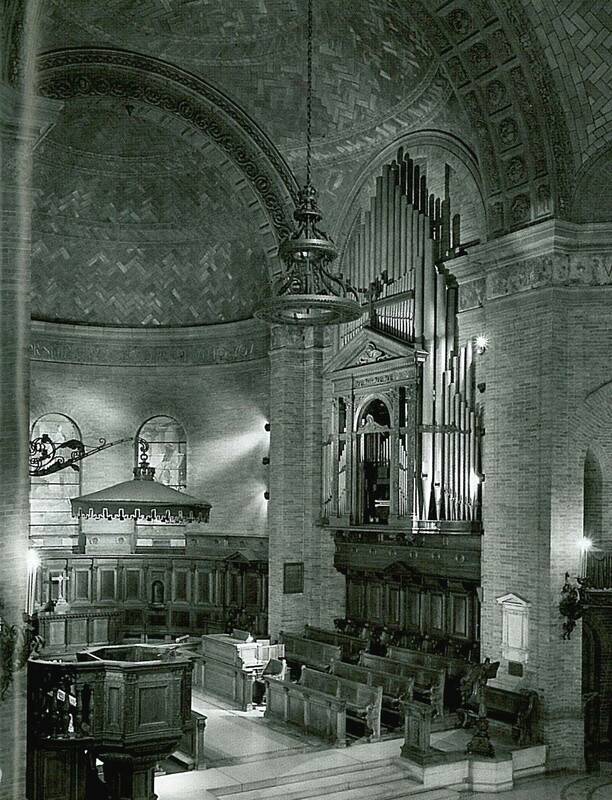 Phelps Stokes, St. Paul’s Chapel, Columbia University, 1903-07. THIS IS a difficult building to photograph, and a Northern Italian Renaissanc church with a loosely Byzantine interior wouldn’t normally be my favorite. But it is so well done. 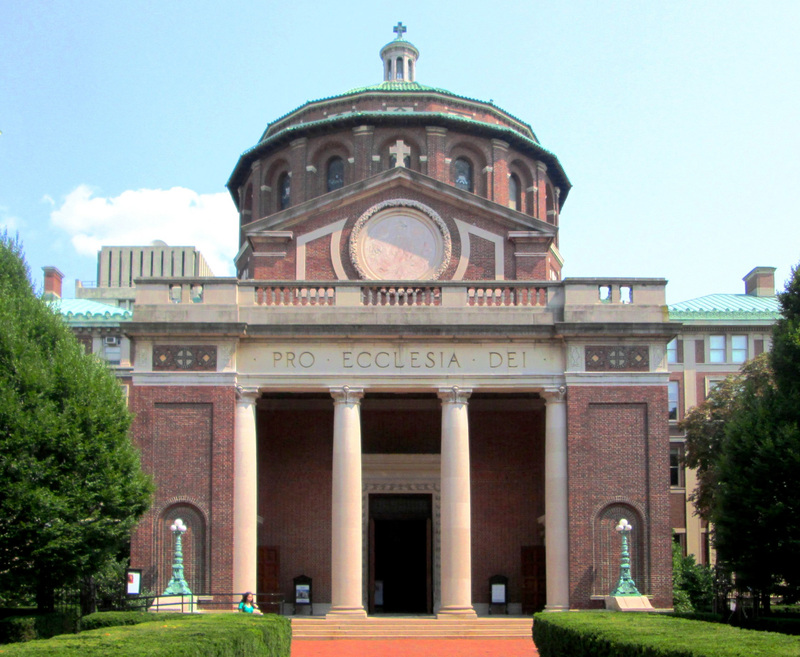 The perfect proportions, the details in the entrance in antis, the powerful interior space in the Latin Cross under the dome, the Guastavino vaults and light iron details…all work together so well, convincing anyone with eyes that this is a great building. If you find yourself in the neighborhood, take a look. But no car has ever yet struck it. Today is the fifth Anniversary of Occupy Wall Street. 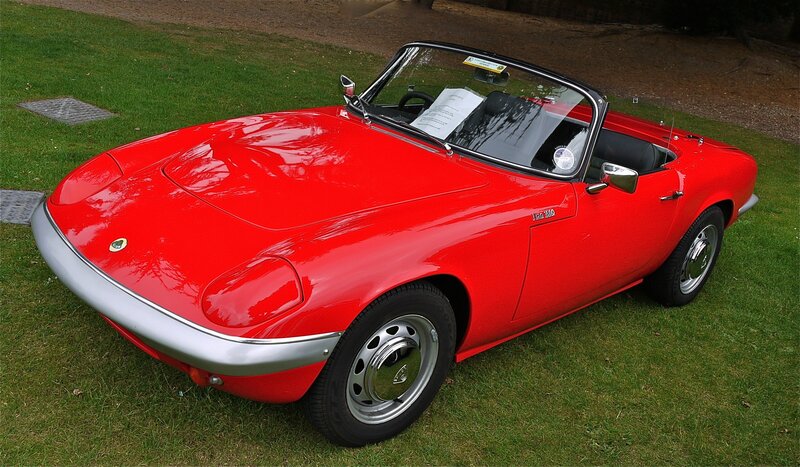 For some thoughts about that, click here. When Americans talk about shared space, someone will often say, “We’re not Amsterdam.” Well, parts of Nieuw Amsterdam / New York City make a good place to start shared space experiments. Eighty per cent of Manhattan residents don’t own a car, and only twenty per cent of Manhattan workers commute to work by private car. 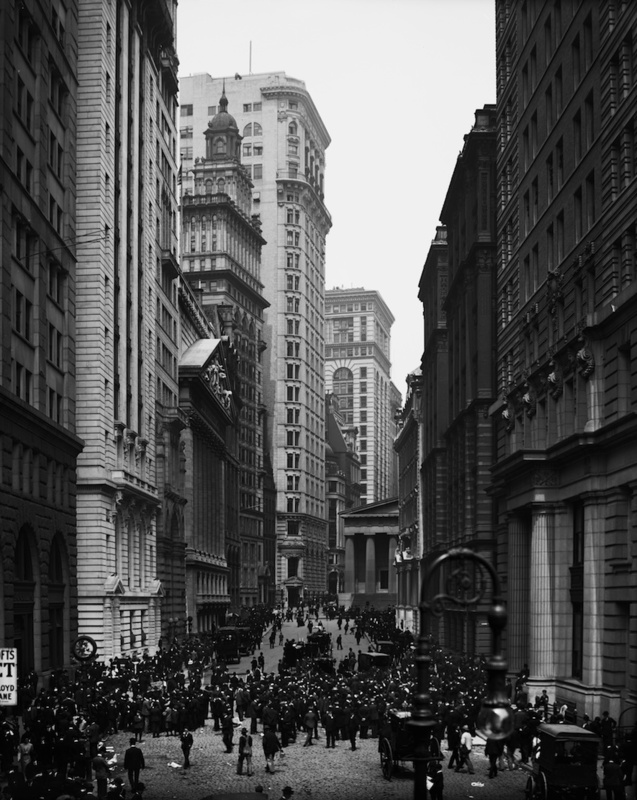 Then add the fact that many streets in the Financial District have restricted access: some streets are only open to residents or workers employed on the street; while other streets have tank barricades and are only open to emergency and delivery vehicles. In the real Amsterdam, 85% of the streets today have s speed limit of 30 kilometers per hour (18.6 mph), and the other 15% have a top speed of 50 kph (31 mph). On the slower streets, pedestrian and cyclist have as much right to the street as cars and trucks, and may be anywhere on the street at any time. All of the detritus of traffic engineering—bold stripes and arrows painted on the pavement, large signs, colored bus lanes, and the like—is missing, and at the intersections, there are no stop lights, stop signs, yield signs, or crosswalks. Motor vehicles must be driven at a speed that successfully allows cars and trucks to stop for pedestrians and cyclists in the intersection.